● Aric Almirola started sixth and finished 37th. ● On the outside of William Byron’s No. 24 machine in turn two on lap two, Almirola was pushed into the wall when Byron got loose and slid into Almirola’s No. 10 Shazam!/Smithfield Ford Mustang. ● The right-front corner of Almirola’s Mustang hit the wall first, and the impact bent the lower control arm beyond repair. 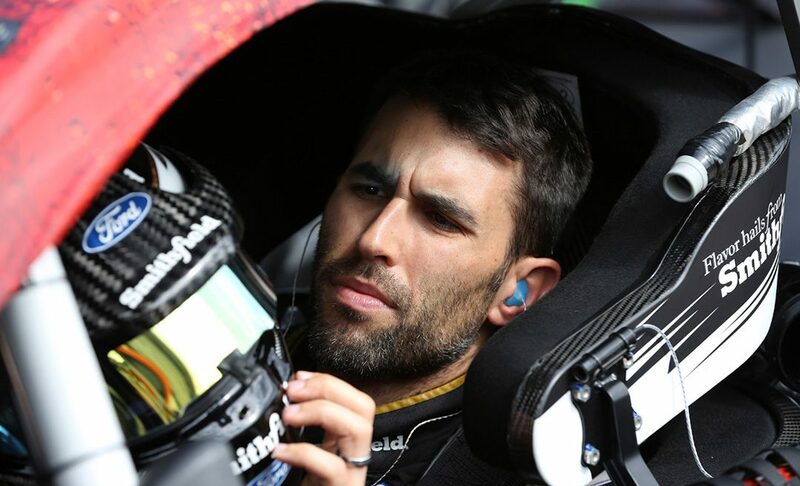 ● With Almirola unable to steer his racecar, his race was over. ● The DNF (Did Not Finish) ended a six-race streak of top-10 finishes.